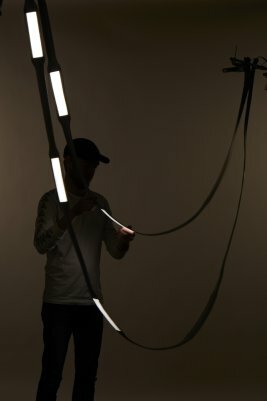 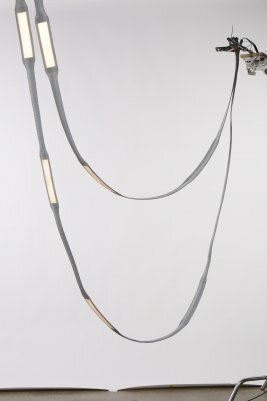 In its latest exploration in light and technology, Rich Brilliant Willing experiments with thin bendable OLED lighting panels, fabricated by OLEDWorks. 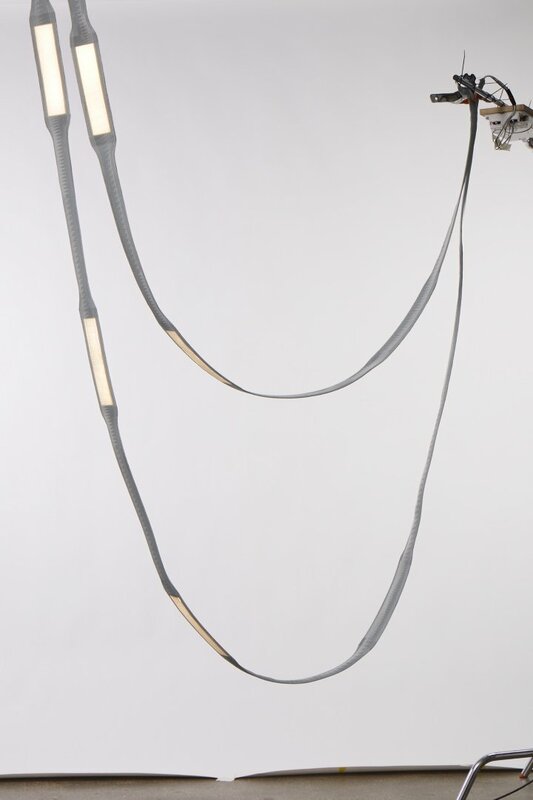 With the absence of any structural constraints, the studio designed a malleable fabric housing with custom, 3D-knit fabric by Stoll, the world’s leading knitting machine manufacturer. 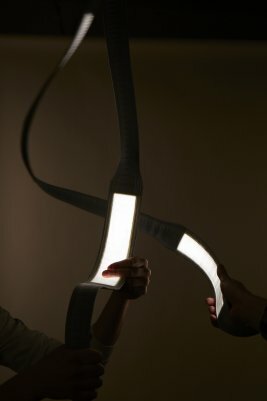 The result is a seamless fabric sleeve that maximizes the inherent flexibility of OLEDs, opening the possibilities for revolutionary integration of two emerging technologies: Organic Light Emitting Diodes and 3D knitting.